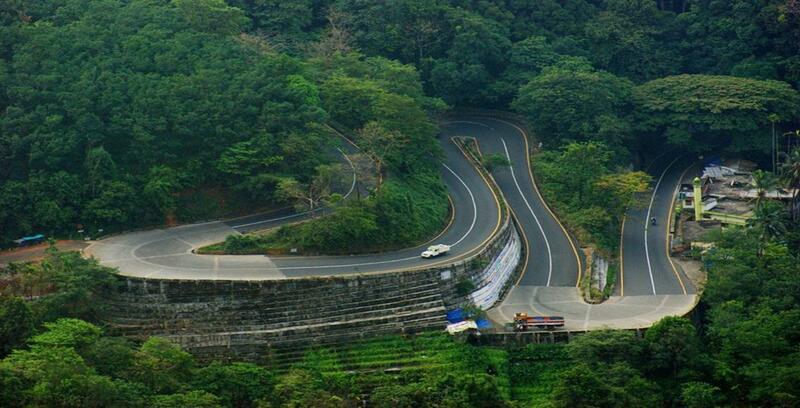 Another tourist attraction of Kalpetta is Banasura Sagar dam. It is the largest earth dam in India and the second largest of its kind in Asia. The dam is made up of massive stacks of stones and boulders.The reservoir formed by the dam is dotted with tiny islands enveloped in thick foliage, and with the Banasura hill in the background, offers a magnificent view.Have the time of your life zooming across the vast expanse of crystal clear waters in a power boat, zigzagging between the tiny islands that speckle the lake face. 21 kms northeast of Kalpetta. 47 km from Bathery and 34 km from Mananthavdi. By road: Buses are available from Kalpetta up to Padinjarathara. Proceed by jeep from there.